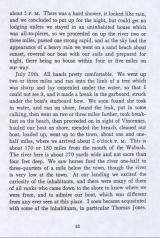 1 who had been an Indian trader for twenty-eight or thirty years and had acquired a large fortune by the trade. 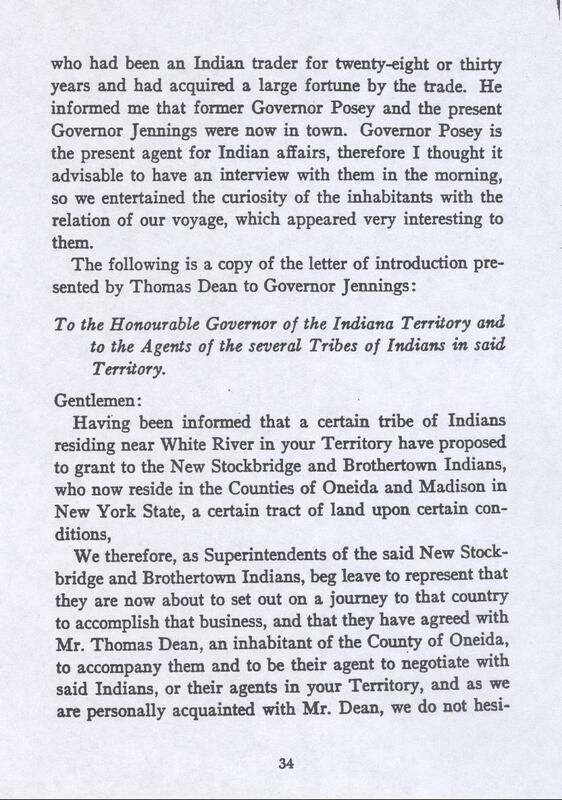 He informed me that former Govemor Posey and the present Governor jennings were now in town. 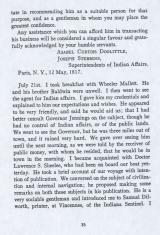 Governor Posey is the present agent for Indian anairs, therefore I thought it advisable to have an interview with them in the morning, so we entertained the curiosity of the inhabitants with the relation of our voyage, which appeared very interesting to them.